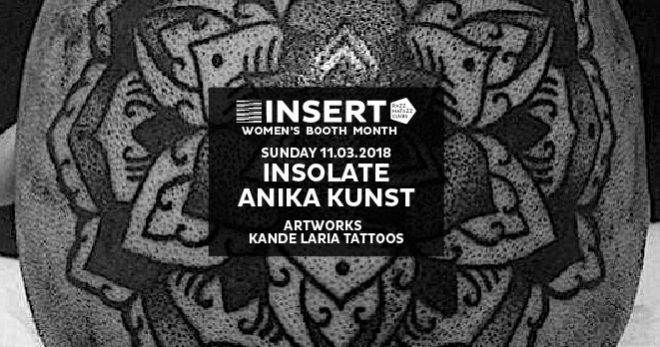 Inasolate, artist formerly known as Miss Sunshine, is a Dj, producer, label owner and a promoter in business for 20 years now and considered as one of the best techno artist from Croatia. 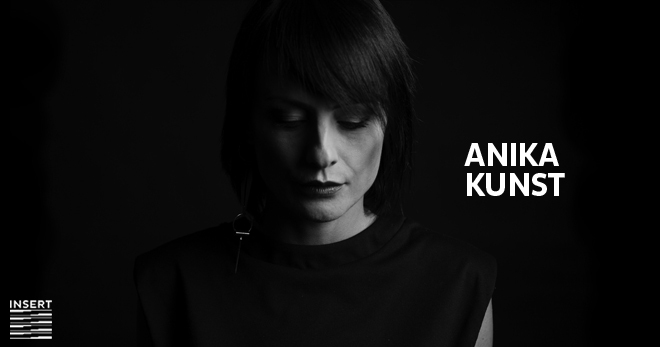 She played all over the world in clubs and festivals like Rex, Tresor, Club d’Anvers, ADE, Tomorrowland, Dimensions, Exit Fest etc. 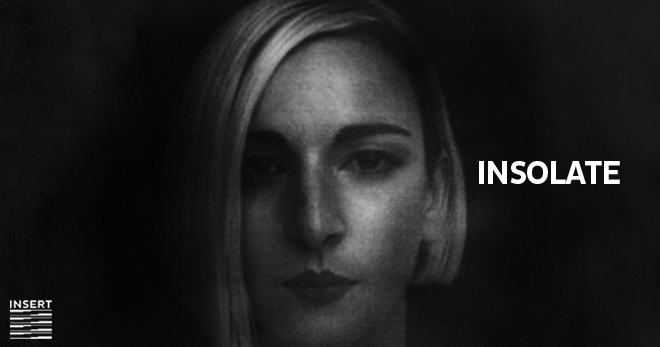 She released dozens of vinyls including most notably a record on Dj Deep’s Deeply Rooted which marked her turning point in career to start performing under INSOLATE alias. In 2015 she launched a successful vinyl label “Out of Place” that is currently on the 2nd release, having the 1st one completely sold out. As a promoter she introduced couple of well respected Djs like Dj Rolando, Francois X, Milton Bradley, Dj Deep to her hometown audience on TRAUM event series in Osijek, Croatia. TRAUM has been recognised from Dimensions Festival, as a local game changer, leading to Dimensions Festival Official Launch party in Osijek hosted by TRAUM in 2016.